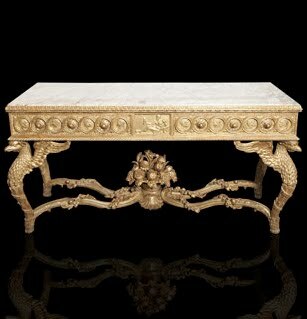 AVENUE Shows are defined by design and quality and the Antiques & Art at the Armory is no exception. Running through Sunday March 13, Antiques & Art at the Armory brings together some of the finest art dealers from across the United States—and from across the pond. With over 40 dealers and thousands of pieces of art including: antique furniture; sculptures; textiles; rugs; tapestries; a variety of fine, modern, and contemporary art and prints; plus jewelry, folk art, and rare books, this exhibit has something for everyone!